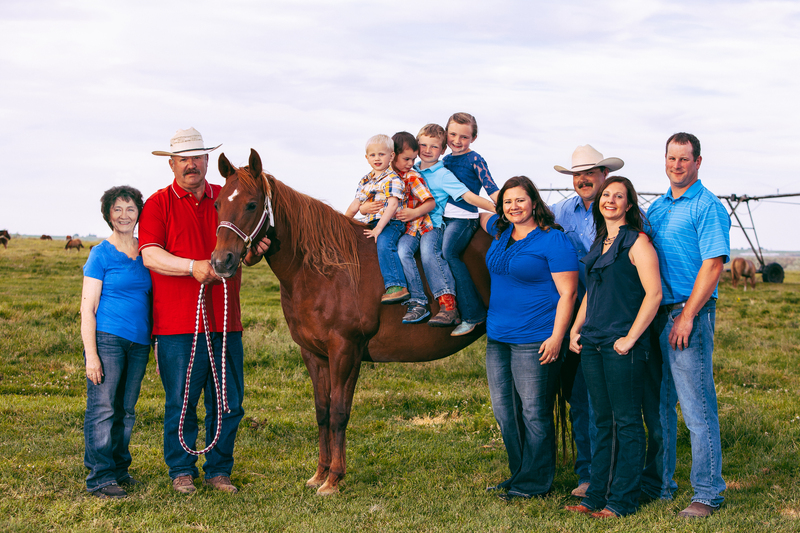 KT Ranch was formed 1995 and has continued to thrive with a balance of horses and cattle. 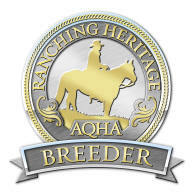 Over 100 head of cattle and approximately 70 head of AQHA horses, with an emphasis on foundation breeding. In 2014 we had our beloved brindle filly, KT Gun in a Million. We currently have 6 senior stallions, Captains Double Coy, Doll Docsan, Just Plain Starlight, KT Heza Pana Dude, KT Gunpowder N Lead and Shining Blue DR; 2 junior stallions, KT Jackpot City and KT Gunners Sage Bug; and a 2019 colt we are keeping, KT Hot Timein Cowtown. KT Ranch has another generation of young showmen and one showwoman to keep the dream alive. For more information on our history go to our history page.